They say men are from Mars and women are from Venus, could that be true? Were you a Martian in your last birth? Maybe we are ancestors of people who once lived on Mars and then moved to the Earth due to Natural disasters. Well! Ancestory.com cannot explain it, J Imagination of NASA scientist believe, Mars was once habituated, there was life and there are signs of Volcanoes and Tsunamis which could have been the reason of the wipe-out of vegetation at the Red Planet. There are many myths and predictions about extraterrestrial life on Mars might be like. Countries around the world are competing against each other and it will be a big thing to see who makes it personally to Mars instead of the satellites. America, India, China, Russia, and Europeans are already working on the big mission- Mission Mars- that is to move the mankind to Mars. The Earth is getting polluted and glaciers are melting heavily, scientists have already predicted the end of Earth by biggest Natural disasters in the future. Human’s sharp mind have them exploring how would they be able to save them and the mankind. This curiosity turned into exploring new planets to check which planets have the similar conditions like the Earth. Humanity has been fascinated by Red Planet for a long time and everyone is on the mission to Mars. As per the current reports, the private companies who would be transporting humans to these planets are actually working on machines that can keep the people alive in sleeping condition. They said it would take 180 days for people to reach Mars and putting them in sleep would save big time on food while human expedition. Mars One has already registered 50 men and 50 women to be sent to Mars in 2024 for reproduction. The pictures that scientist have collected show the ancient wet mars, probably river beds and organic compounds. When we went to visit NASA, we saw plants that were brought from Mars. 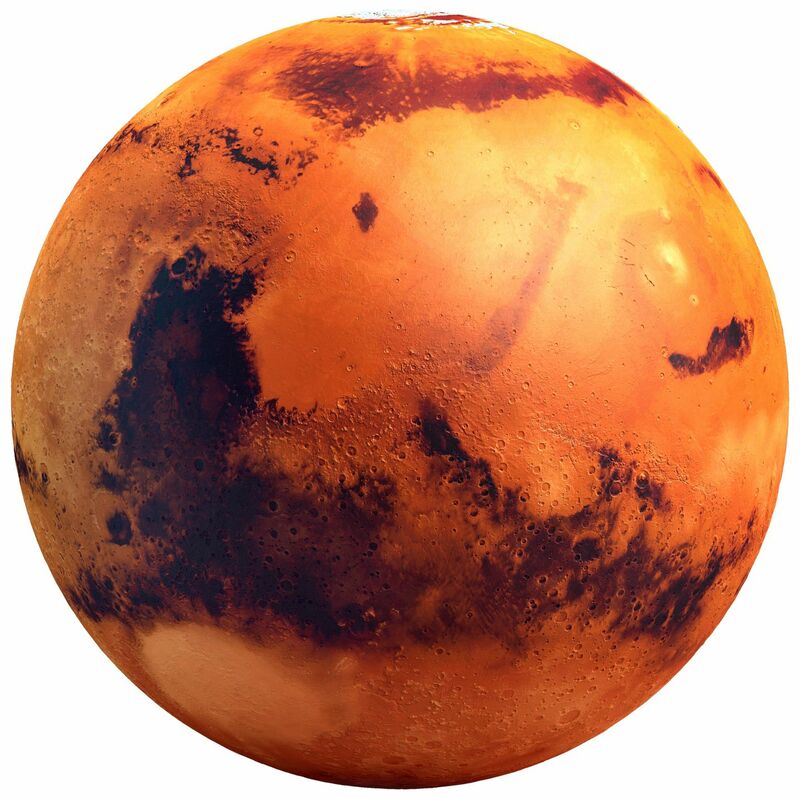 Scientists also mention Mars has a molten core and magnetic field. Mars is 2 faced because its two hemispheres are very different from each other, Southern side is rough and Northern side is smooth like baby’s bottom. Ancient Martian oceans, indicating the presence of water and probably life. The evidence of major events like Tsunami have been predicted; maybe Tsunami was the reason to wipe out the vegetation on Mars. Water is being detected on Mars but if is there is any flowing water on Mars today? In Sept. 2015, NASA confirmed the flowing water on Mars, not drinkable but flowing water is there for sure. In 2005 the European agencies detected Methane on Mars. Methane is proof of civilization and is also present on Earth. Methane can be found in volcanoes, cow dung etc. But it’s still not proven that Methane is currently produced or has been there from before. The presence of water, organic compounds and Methane means civilization once existed on Mars. Is Mars our home planet? Microbes like here on Earth are found on Mars. This evidence proves Red Planet can be dweller for humans in future. The estimated cost of sending humans to the red planet is roughly 500 billion U.S. dollars, though the actual costs are likely to be more. The largest limiting factor for sending humans to Mars is funding. In the late 1950s, the rivalry between the Soviet Union and the United States stimulated a national priority to send humans to the moon. Under the current global geopolitical climate, however, government funding of these programs has decreased. Recent participation of private companies in space travel and participation by new nations such as India may present new opportunities. Critics argue the immediate benefits of establishing a human presence on Mars are more esoteric than practical. Indian Space agency created history today, February 17, 2017, will be written in the history. ISRO launched a flight today which carried 104 satellites in one single flight. As an Indian born, I feel extremely proud of India to become the first country to launch such a big venture. Now anxiously waiting for the reports to come out, we will soon know more about Mars and its inhabitants. On the mission to Mars, Dubai ruler Sheikh Mohammed bin Rashid Al Maktoum on Tuesday announced the Mars 2117 project which aims to build a miniature city on the Red Planet within 100 years. With the series of tweets on Tuesday, Sheikh Mohammed revealed his future plans for new vegetation of human and mankind on Mars. The project is called Mars “2117”. UAE showed interest input their first foot on Mars in 2015. Sheikh Makhtoum mentioned,”Mars 2117″ includes major space science focus in our universities. We’re building a space pioneering passion among our young people. We aspire in the coming century to develop science, technology and our youth’s passion for knowledge. This project is driven by that vision. The project, to be named “Mars 2117”, integrates a vision to create a mini-city and community on Mars involving international cooperation. We aspire to great things, so my brother Mohammed bins Zayed and I today decided the UAE will join the global effort to send humans to Mars, he tweeted. Who knows about going to Mars, let’s just make this beautiful and small world of ours livable and peaceful and cut on pollution in our daily lives, to leave a habitable planet for our future generations. Let’s work together to make Mother Earth inhabitable first. Previous Post MENA’s Hospitality Industry is set to add 317 new builds in 2017! Next Post Have you met Jarvis? Mike Zuckerberg and his family can no longer live without him.